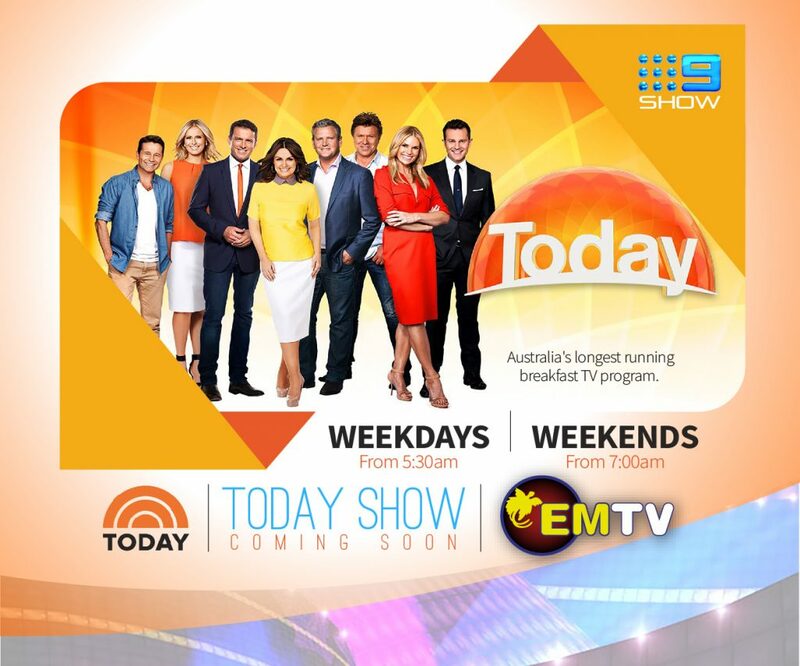 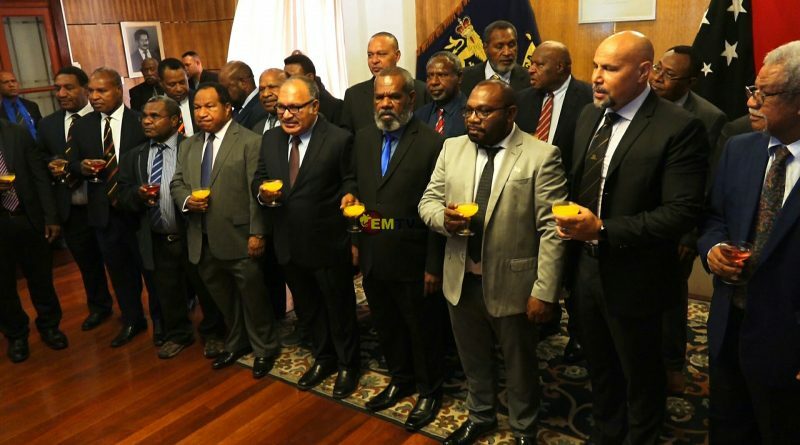 Charles Abel has refused claims that he has been removed as the Deputy Prime Minister. 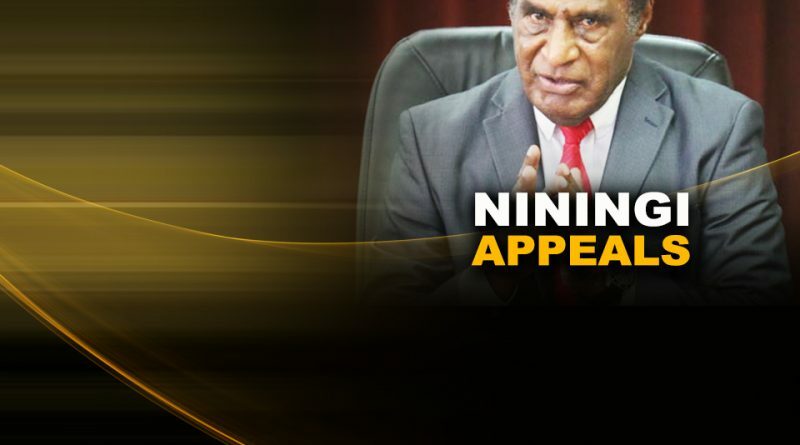 The Opposition, through their lawyer Loani Henao from Henao Lawyers, has filled a Supreme Court reference to seek clarification on section 63 of the Organic Law and the election of the Prime Minister. 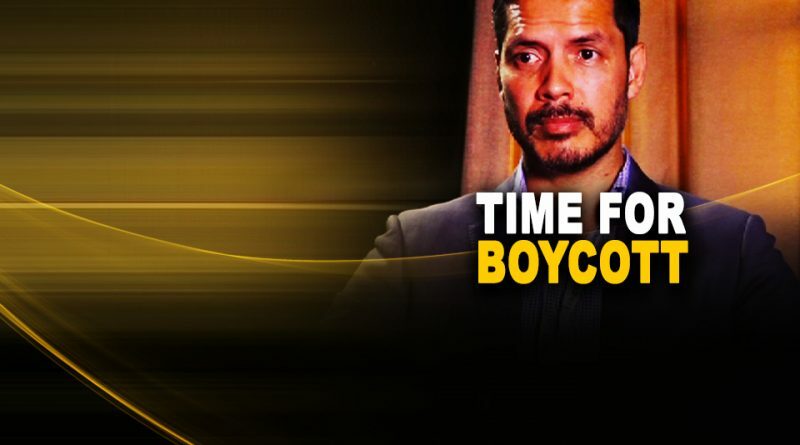 The Opposition’s call for a nationwide boycott this Friday has hit the headlines over the past week, with varying from both sides of politics. 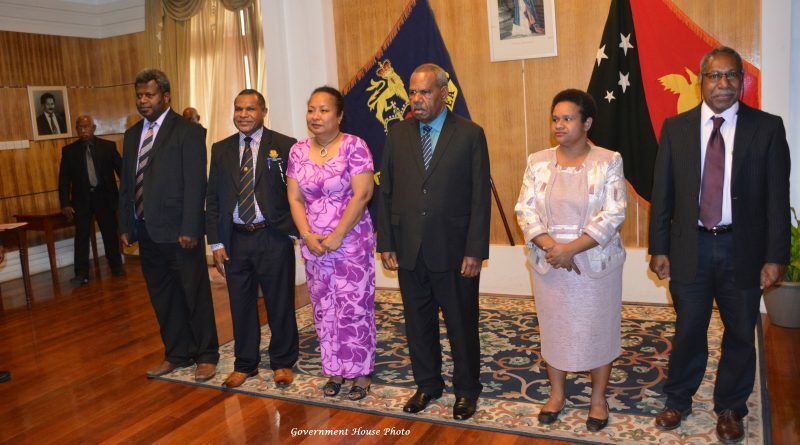 The Governor General, Grand Chief Sir Bob Dadae has sworn in two members of the Integrity of Political Parties and Candidates Commission. 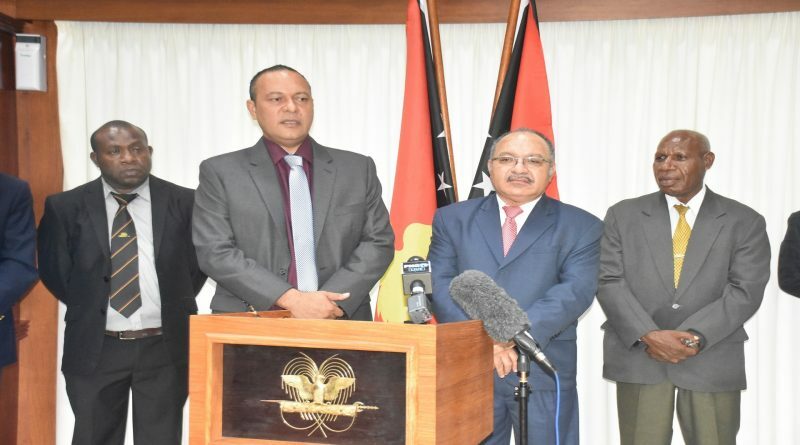 His Excellency, The Governor-General, Chief Sir Bob Dadae has signed in four heads of departments and provincial administrators today (August 2) at the ‘Employment Contract’ signing ceremony held at the Government House in Port Moresby. 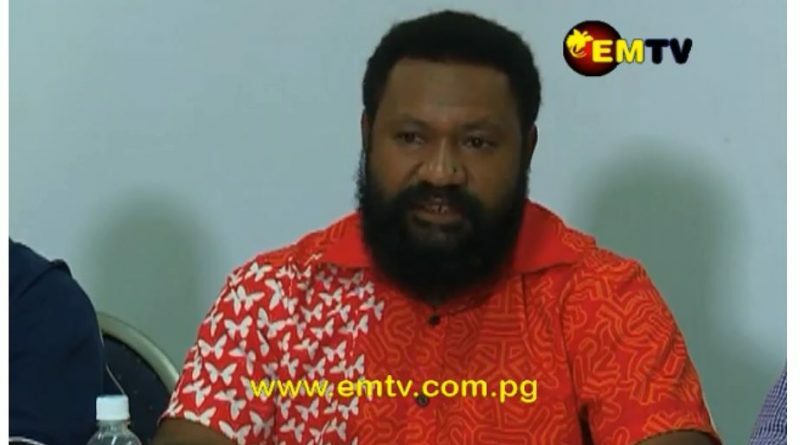 Pangu Pati Leader, Sam Basil, has been suspended from Pangu official duties. 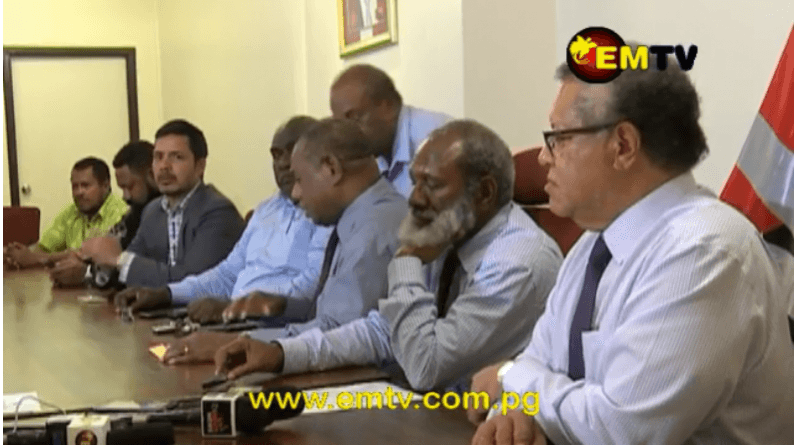 Pangu Pati President, Patrick Pundao, says this follows allegations leveled against Mr Basil and his conduct prior to, and after the 2017 national elections. 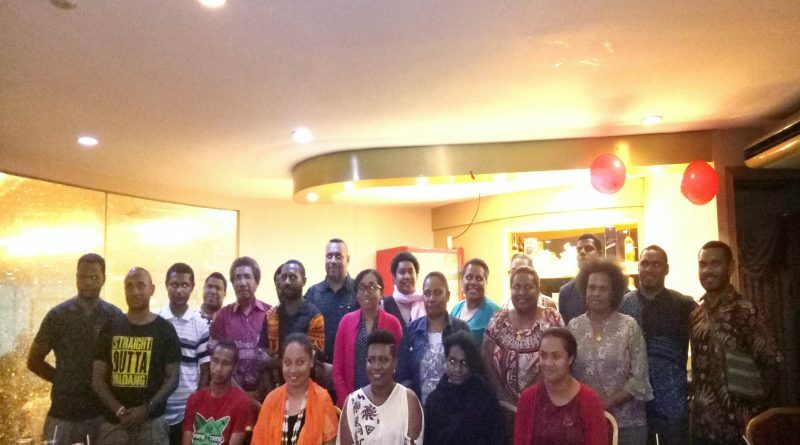 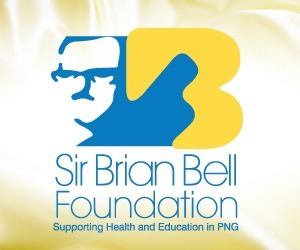 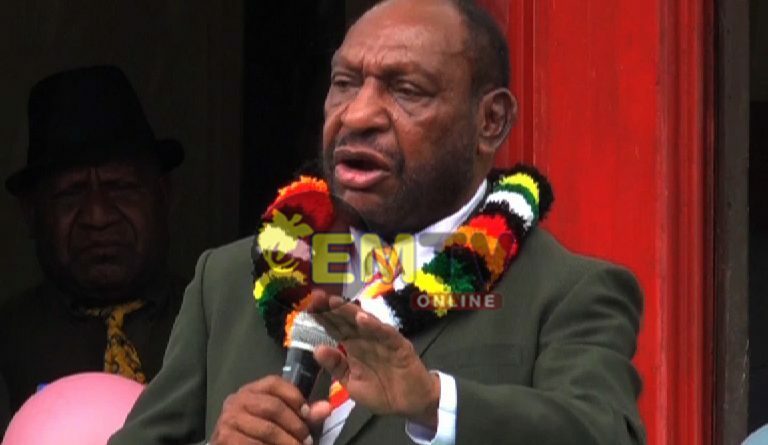 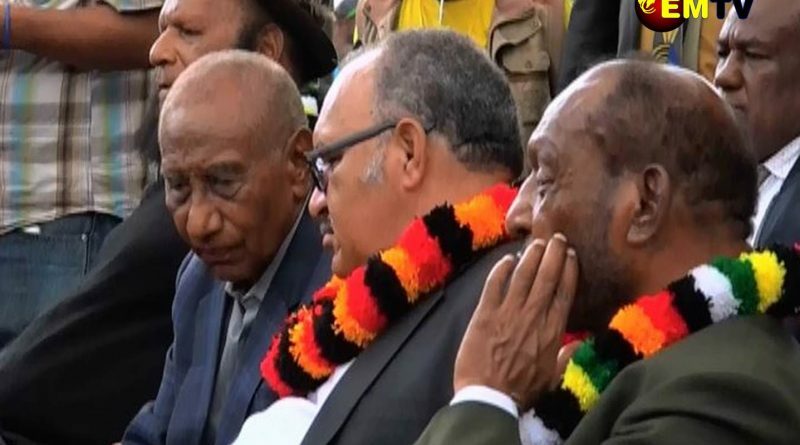 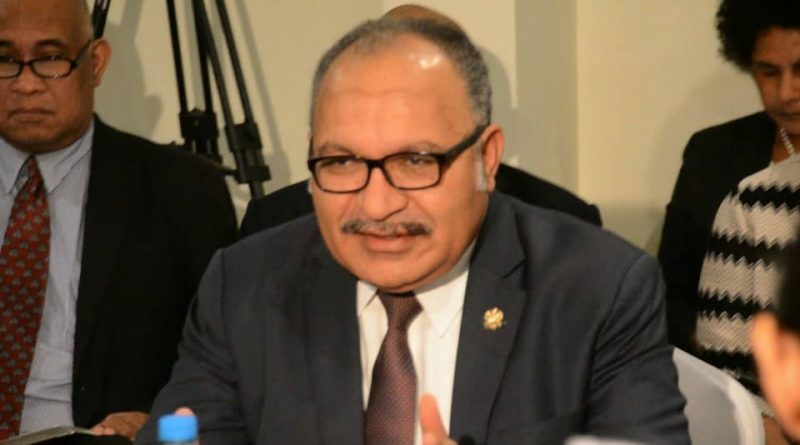 He said Bougainville leaders have a big task in achieving the Bougainville Peace Agreement and the push for autonomy and peace building must be the focus. 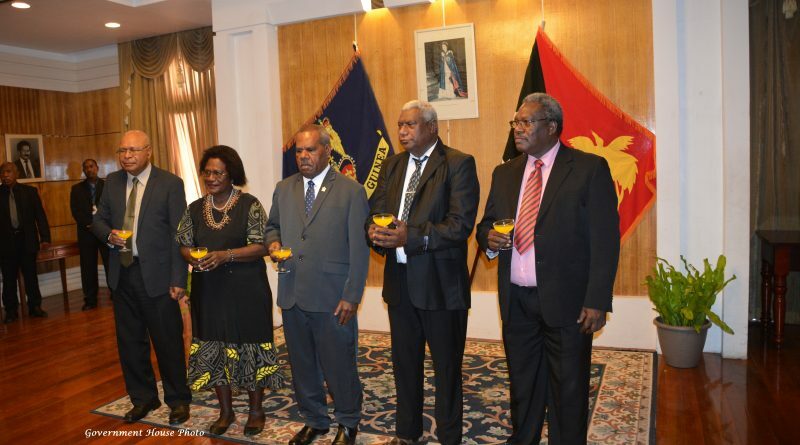 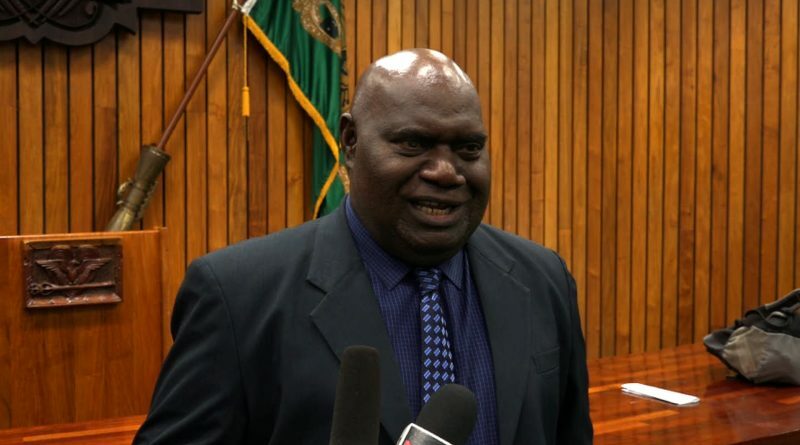 Sam Akoitai has been officially sworn-in as the member for Central Bougainville. 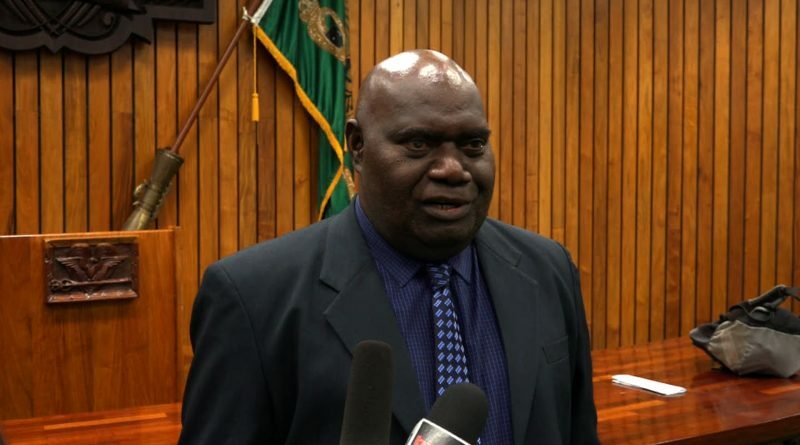 Akoitai was declared by the National Court after petitioning Fr. 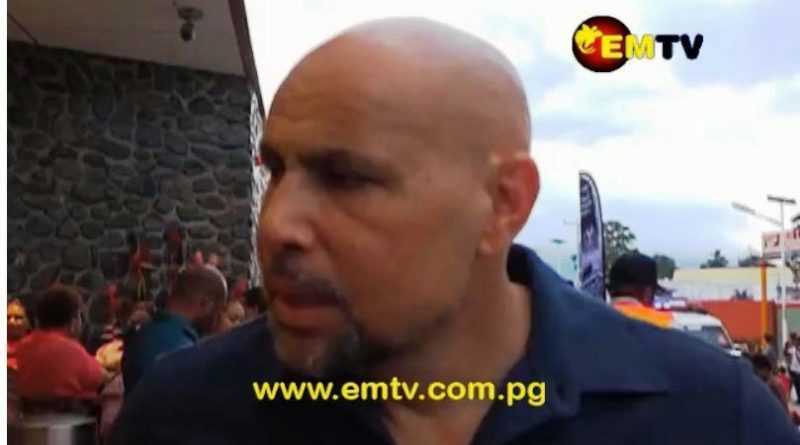 Simon Dumarinu.